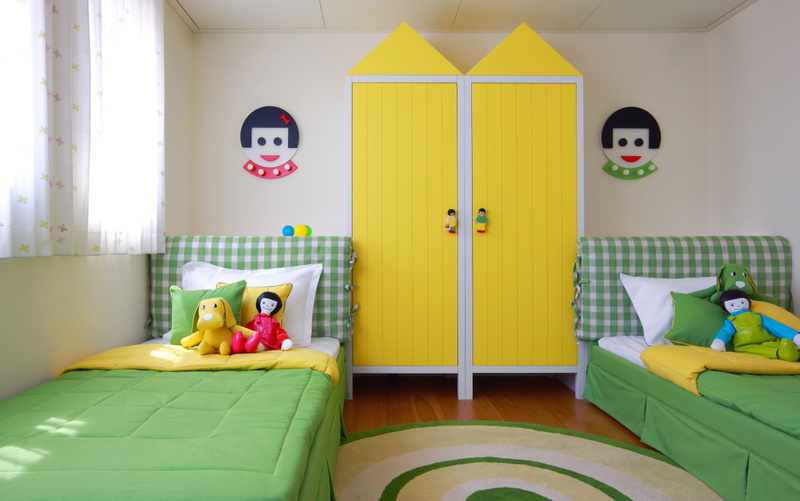 These fun filled interiors for children are apart of the studio's Fantasy Collection. The overall design encourages children to grow, learn, explore and engage their imaginations. 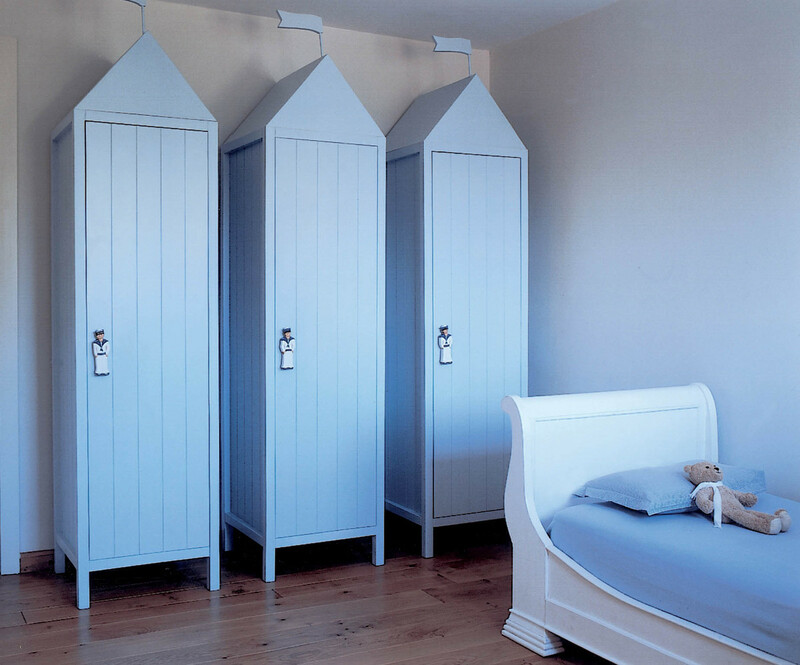 The line includes themed wardrobes, upholstered beds, unique shaped children’s sofas, chairs and cupboards. The fun pieces make it easy for children to experience the joy of childhood. It is all custom designed to every last detail, creating a special world of fantasy and play for each child.